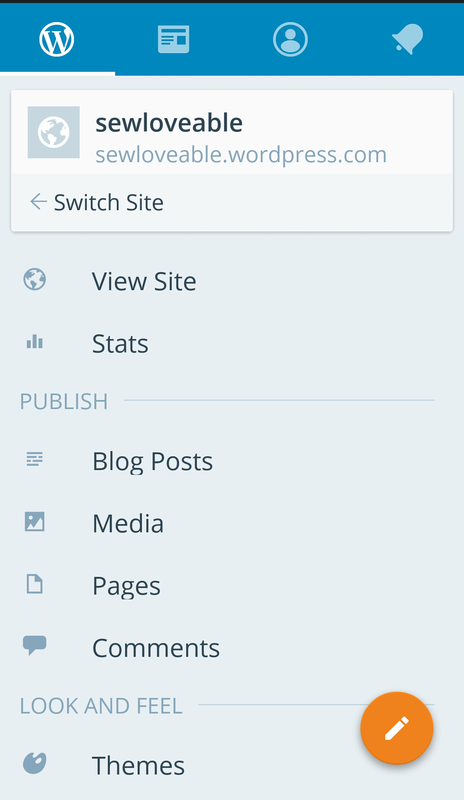 I am loving the updated WordPress App!!!! You can access everything including your dashboard. 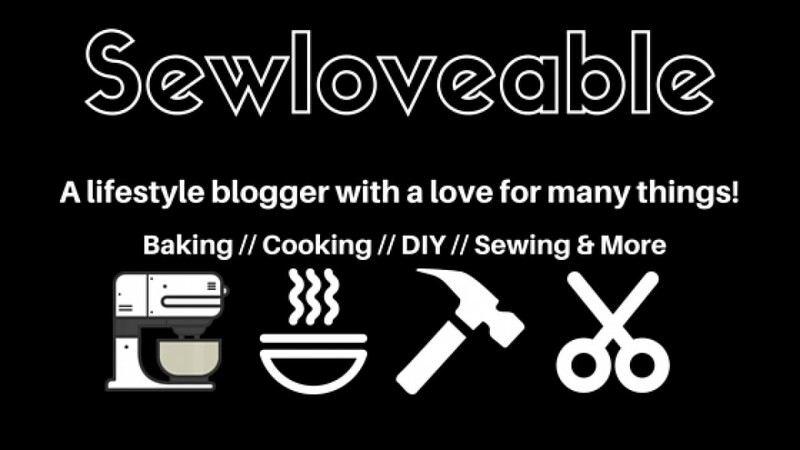 Blogging on the go just got even easier!!!! Have A Happy Friday & Wonderful Weekend!!! I love the app and now that I can access my dashboard it’s even better. Happy Blogging!!! !